Independent house in the typical Anjou-style in the village centre. 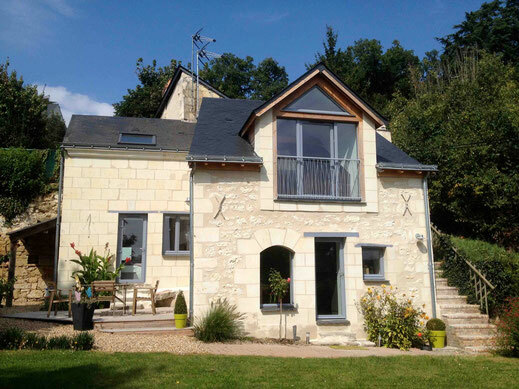 It offers a beautiful view over the roofs and the Loire Valley; perfect for 4-5 guests. 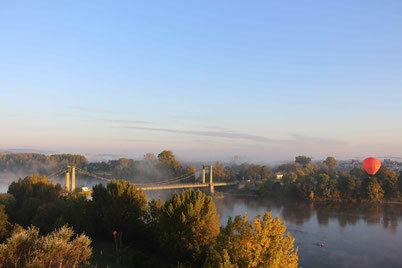 You have pedestrian access to the Loire and all amenities. 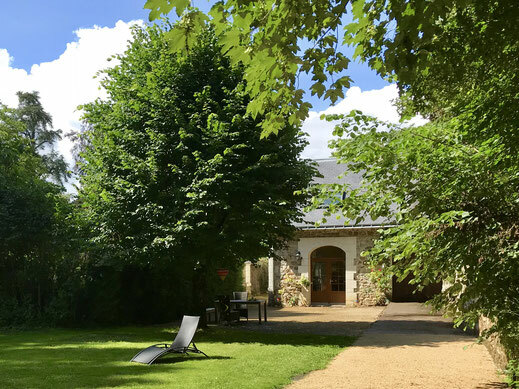 Charming gite " Douceur Angevine"
Comfortable independent cottage at the Domaine de Joreau of 65 sqm for 4 guests nestled into the woods. All amenities nearby, perfect place to chill out and refill the batteries. Great place for children. Gennes-Val de Loire is a beautiful village directly on the South Loire border between Saumur (15 km) and the Anjou capital Angers (30 km). It has 5000 inhabitants and all commodities are close by. Gennes is a perfect base to explore the Western Loire Valley, its castles, troglodytes, wine caves and fun parks. The Loire Valley trail and the hiking trail GR3 are crossing the village and offer spectacular viewpoints. Enjoy the friendliness and warm welcome of the "Gennois people".